This great value glue gun is ideal for a wide range of arts and crafts. This gun glue is ideal for scrap booking, model building, floral, craft, fabric, applications, home DIY and much more. 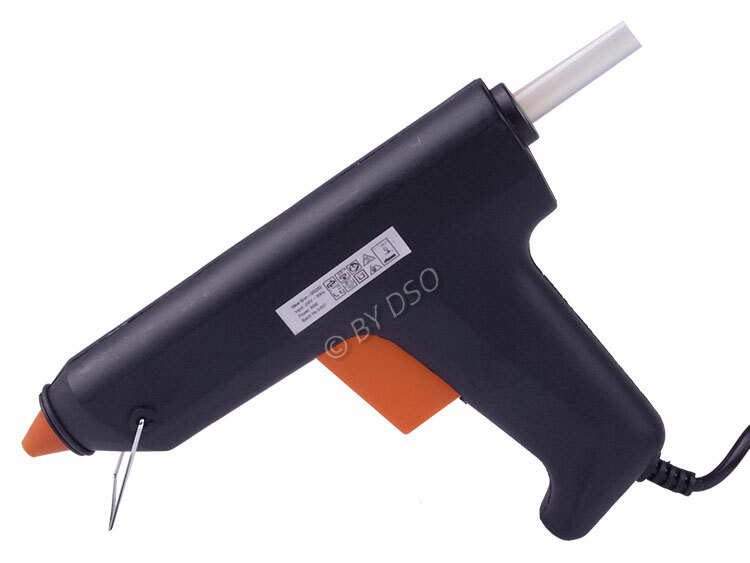 The glue gun operates at high temperatures from mains electricity supply and would make a very useful addition to your craft box. Voltage: 230 Volt 50 Hz.